The publication of the Sunwayfoto DDP-64SI Improved Panoramic Indexing Rotator Review gave also the opportunity to conclude some other pending Torque Test Results regarding the previous DDP-64 M snd S series Panoramic Indexing Rotators. Once again, I should point out that the methods used, were not meant for absolute precision, but rather to give an indication of the capabilities. One way or another, even as an approximation, the results exceed by far the declared numbers by the manufacturer. 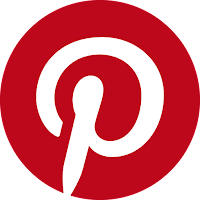 A reading in the "Torque Test Results" section of the individual posts may give you better info. Sunwayfoto DDP-64MX+DDY-64 Panoramic Indexing Rotator Review The second generation of the M series of DDP-64 Indexing Rotators combined with the AM-01 Arca Mount Plate and the DDY-64 Discal QR clamp. 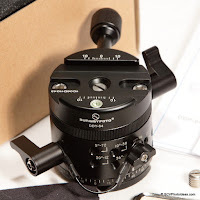 Sunwayfoto DDP-64SX Panoramic Indexing Rotator Review The original compact indexing rotator of the S series of DDP-64 Indexing Rotators combined with the AM-01 Arca Mount Plate. The most recently updated version of the M series of DDP-64 Indexing Rotators. I hope you found the informaton useful, thank you for viewing. 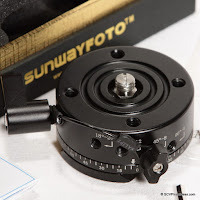 Of course Sunwayfoto Indexed rotators are also available from eBay if you prefer. 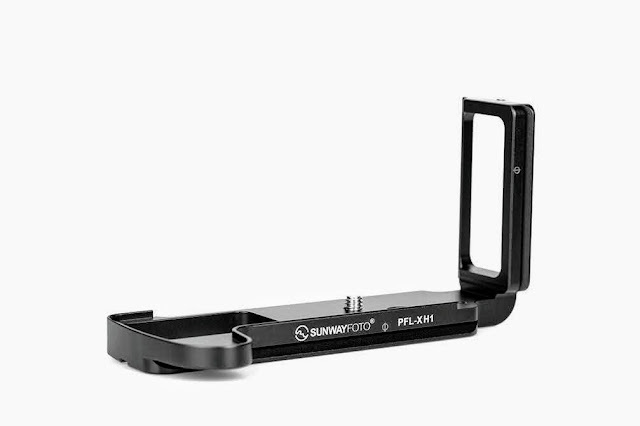 What are our thoughts on the Sunwayfoto IRC-64? Very good in general, if you show a little patience a full review is on the way.